Don’t these ladies look like they’re having the times of their lives? 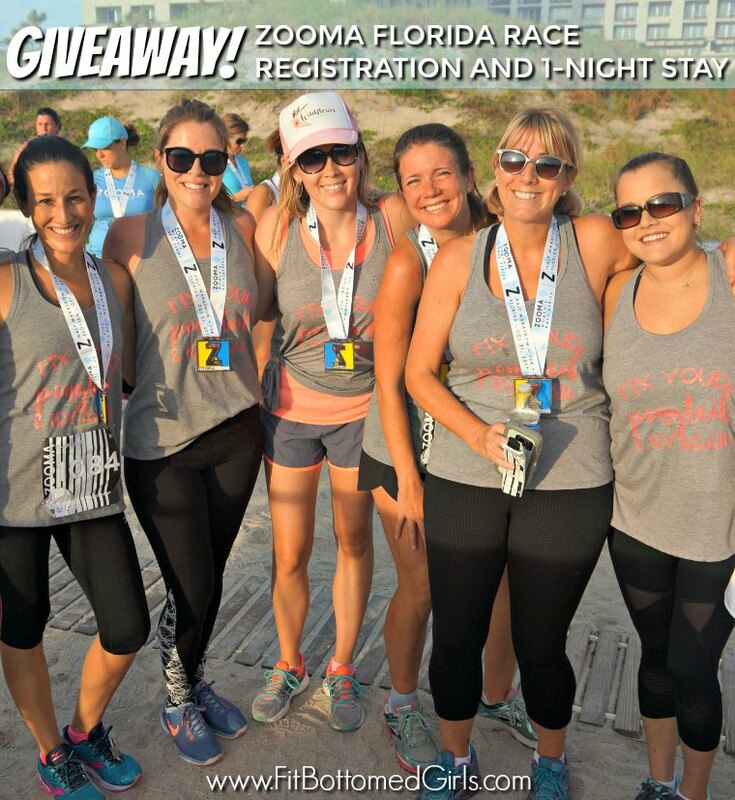 Well, you could be just like them in October because we are giving what might just be our coolest and amazing giveaway ever … registration to the ZOOMA Summer Challenge and ZOOMA Florida (half marathon, 12K or 5K) — and a one-night stay at one of the race resorts in Amelia Island, located on the northeastern coast of Florida! WE KNOW. It’s an incredible giveaway. 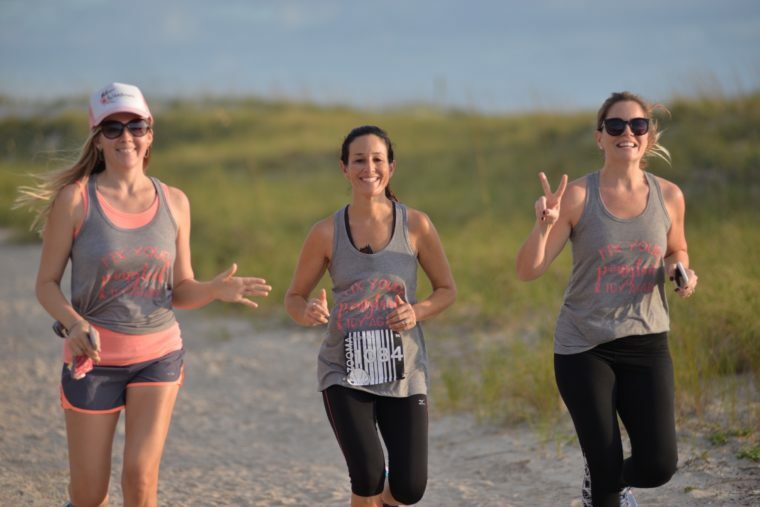 You can get all the deets on the race here — but first, know this: Zooma Florida was voted one of the top 20 half marathons AND ALSO earned a top 20 nod for beautiful, on-course scenery! Plus, ZOOMA races are all for women, by women. Every race they do is inspiring, empowering and FUN. If you can make it down to Florida in October for this race, definitely enter this insanely awesome giveaway!